WSJ also reported that Alstom had agreed to sign a clause that prevents it from seeking competing offers to GE’s, which would pay $13 billion in cash for the storied French company, maker of the TGV high-speed trains. GE plans to spin off Alstom’s train business as a standalone French entity and take control of the power and grid portion that accounts for about 70 percent of Alstom's revenues. Whether that stalls Siemens’ push to create two “European champions” by merging and swapping the two companies’ power and train businesses remains to be seen, however. French Economy Minister Arnaud Montebourg, a proponent of the Siemens plan, on Monday accused Alstom CEO Patrick Kron of misleading the government by denying plans to sell parts of the company in the past. The French government paid 2.2 billion euros ($3 billion) to bail out Alstom in 2004, and while it doesn’t hold a stake anymore, the government-owned SNCF railway network and utility EDF are big customers. 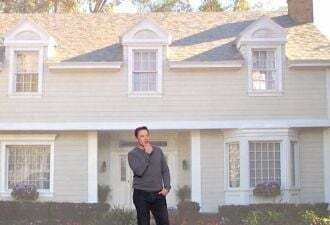 “This government doesn’t accept -- and what government would? -- the ‘fait accompli’ of being told Friday night that one of its industrial jewels is going to be sold on Sunday,” Montebourg said in the French parliament this week. 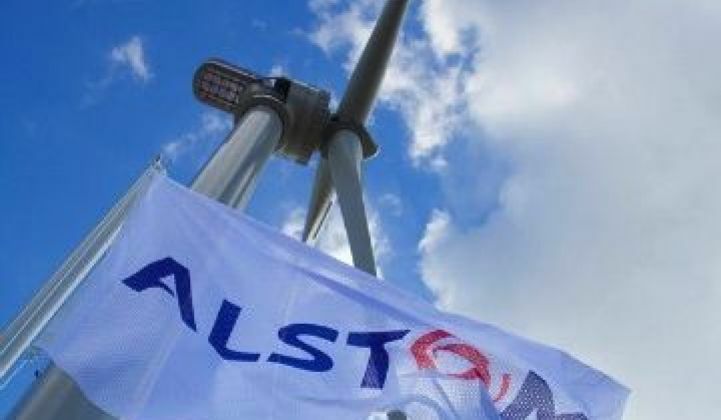 Alstom is the world’s third-biggest maker of gas turbines behind GE and Siemens and the third-biggest transmission grid equipment maker behind Siemens and ABB, and is a key player in France’s nuclear power industry. Alstom has told GE that it will hire an outside consultant and form a special board committee to review the proposal, a process that could last until May, the WSJ reported. Alstom Grid, the company formed in 2012 from Alstom’s buyback of its transmission grid business from fellow French energy giant Areva, spans transmission grid equipment and software, substation automation systems, distribution grid control and asset management software, and would both overlap and complement the portfolios of Siemens and GE in different areas. GE actually owns a former piece of Alstom, in the form of power conversion company Converteam, which was sold by Alstom in 2006 and bought by GE for $3.2 billion in 2011.